We’ll take care of your books so that you can care of your business. We’ll take care of your books so that you can care of your business. Diligent, methodical bookkeeping is a crucial part of running a small business. But it’s something that requires regular attention and care, and it’s easy to fall behind if you don’t have the resources to dedicate to the task. Our bookkeeping services keep your financial records on track and up to date so that you know at a glance where you stand. We can assist with invoicing and accounts receivable collections, including adding invoices, receipts and documentation into QuickBooks and proactively following up on outstanding accounts. We can also monitor incoming bills, invoices and notices, submitting them for approval and ensuring timely payment to avoid penalties and fees. Bank and credit card reconciliation, month-end closing processes and regular financial reporting are useful complements to these services. However, we know that your bookkeeping needs extend beyond the day to day or even month to month. That’s why we assist with quarterly sales tax filings and payments and year-end tax preparation, including 1099s, 1096s and accompanying reports. We also prepare and manage asset lists and depreciation schedules for tax and inventory purposes. The resulting documents are submitted to your CPA, with any subsequent information or documentation readied, collated and forwarded as needed. With deep understanding of your payment schedules and outgoings, we’re also able to make recommendations around your transactions and processes and your general liability, worker’s compensation and commercial auto insurance policies. Our Controller will undertake a quarterly audit, assessing areas for improvement or simplification. We know how important it is for you to be kept in the loop about your company’s financial standing. That’s why we set aside time each month to review and discuss your accounts in detail; we’re also happy to provide phone and email support as needed. Bookkeeping is a critical yet time-consuming task. 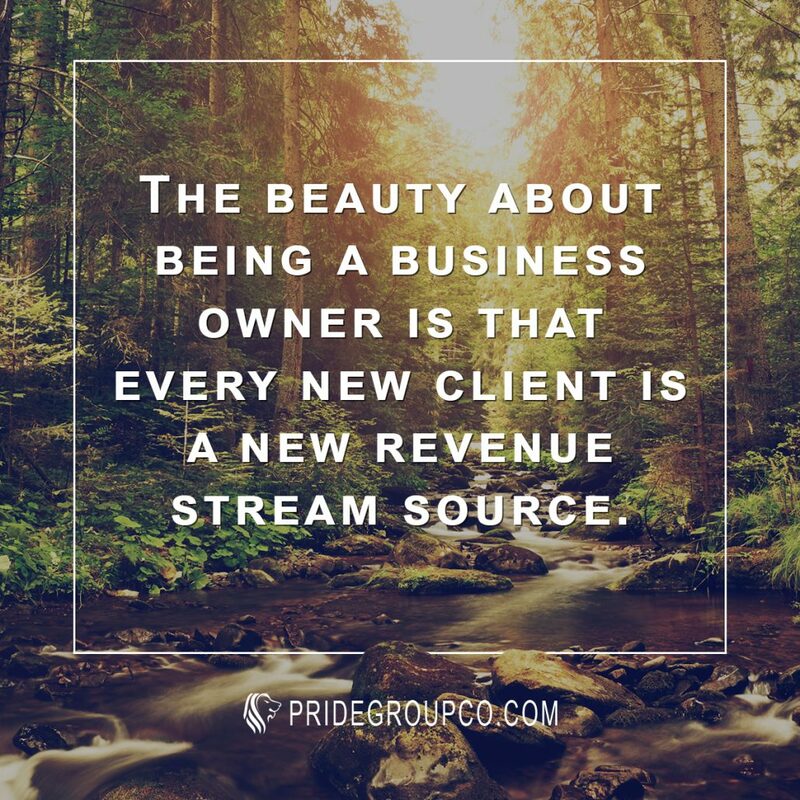 Leave the complexities of it to us, and we’ll help you build a thriving, financially sound business.